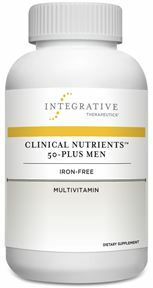 This moderate potency multiple is provided in just two tablets daily for patients who cannot or are reluctant to take the recommended six daily tablets or capsules of our more comprehensive MultiThera® multiple vitamin/mineral formulas. VitaPrime® uses similar nutrient sources as MultiThera® formulas to maintain efficient bioavailability, but contains reduced amounts of calcium and magnesium and several other nutrients. 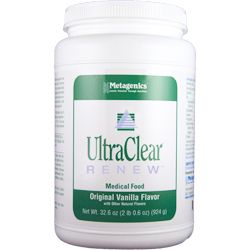 Activated forms of folate (Metafolin®** L-5-methyltetrahydrofolate) and vitamin B12 (methylcobalamin) are included along with efficiently utilized mineral forms, and fat-soluble vitamins. 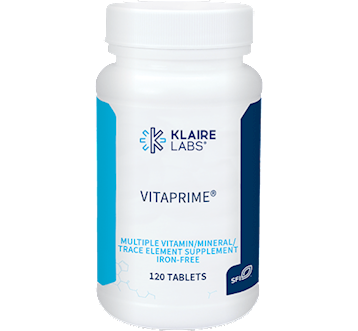 Compared to common, over-the-counter multivitamin products delivered in one tablet daily, VitaPrime® offers enhanced antioxidant protection, broader trace element nutrition, and augmented B-vitamin support. 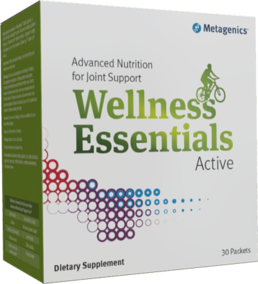 This core foundation of essential nutrients thus provides an extra measure of nutritional protection that can be recommended for daily use. 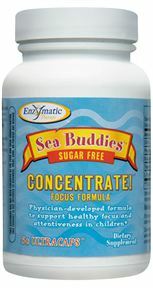 A clear, water-soluble cellulose coating protects the stability of the nutritional ingredients and makes the tablets easy to swallow. Each batch is tested using USP protocols to ensure tablet disintegration time of 45 minutes or less to help maximize nutrient bioavailability.